Sega have for some time now been issuing warnings against companies selling or operating Consumer Dreamcast products in Coin Op. 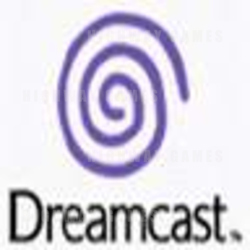 In Italy the court of Rimini have ordered a raid on local distributor and seized their offending Dreamcast stock. The products in question are converters called GCD or MGCD and they contain the Sega console and games, Sega advises that these parallel imports are illegal and infringes their rights in the market. We will keep you informed as the news unfolds.